The Friends Have a NEW Logo! A logo is an image that embodies an organization. 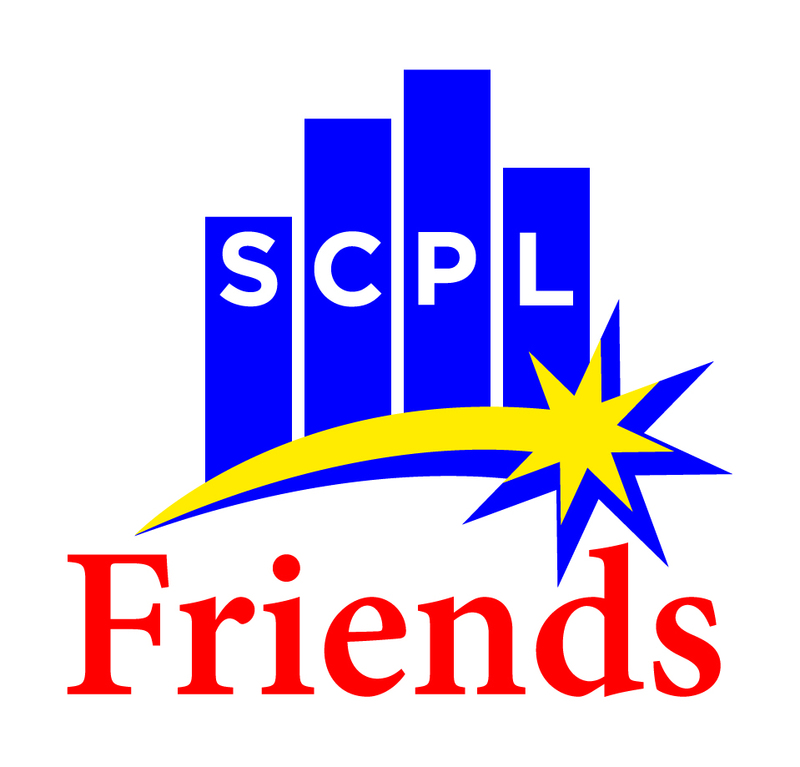 We believe our NEW logo captures the dynamic and enthusiastic relationship that exists between the Friends and our public libraries. The exploding energy of the starburst symbolizes our growth as an organization and our continued dedication to providing excellence in library service for years to come. We hope you are as excited about it as we are!